The Force Awakens Becomes the Highest Grossing Domestic Film Of All Time! We would like to congratulate JJ Abrams , Kathleen Kennedy, Lucasfilm, and all who worked so hard on the latest installment of the Star Wars saga for their success! The Force Awakens is hours away from toppling the currernt domestic box office record held by Avatatar, which is $760.5 Million! 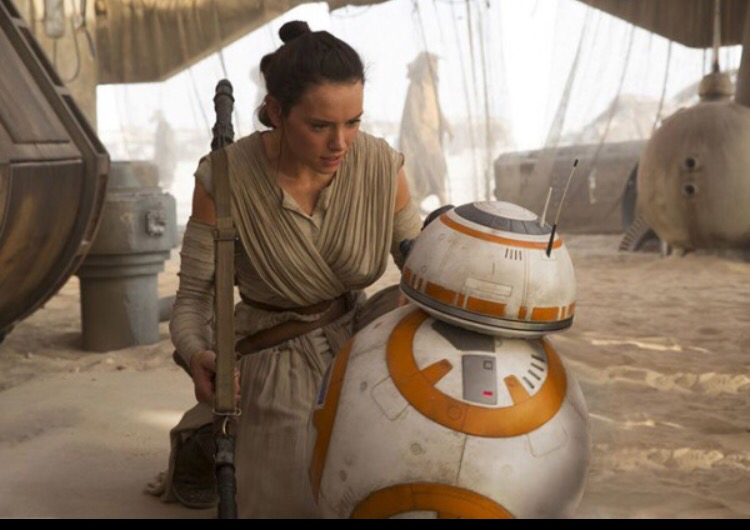 The Force Awakens is currently at $758.2 million today! The film has only been out 3 weeks, so by this standard it is just getting started! Now the question is, can it beat the worldwide record which Avatar holds, which is $2.78 Billion. The Force Awakens is currently $1.6 Billion World Wide, and has countries such as China(opening January 9th) still to carry these numbers far, far away. Previous Previous post: Luke Skywalker The Force Awakens 3.75″ Figure Coming Soon? Next Next post: Lucasfilm Reveals TR-8R’s True Identity!